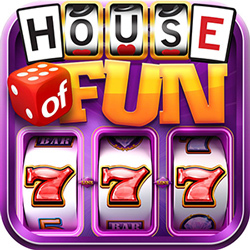 Love playing house of Fun Slots. I enjoyed free coins every three hours. 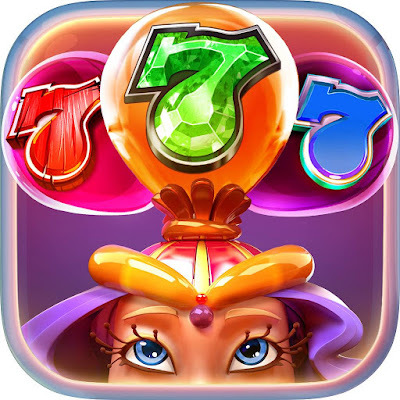 Also I like the new games that House of Fun Slots put out.